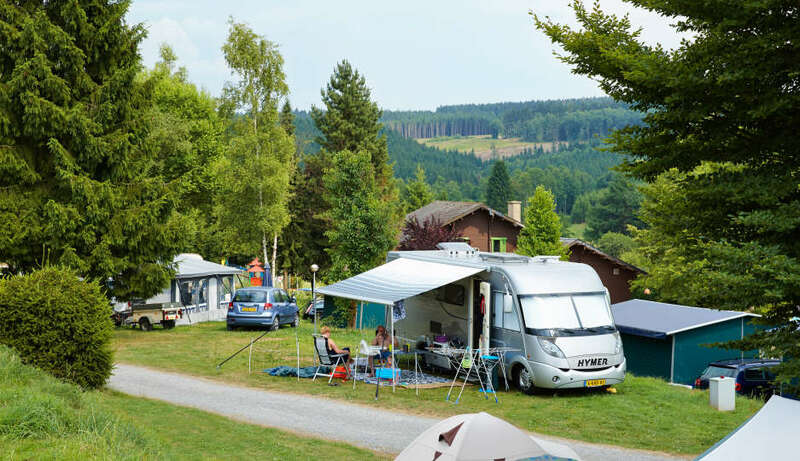 Mobile home pitches at Camping Petite Suisse are specially paved and have their own water tap and water drainage, power connection, central antenna connection and WI-FI! Places are available both in the sun and shadow, you’ll always be camping in a lovely green environment. The three sanitary buildings are spread out over the campsite, so there’s always one located close to you. It’s comfortable camping on Camping Petite Suisse!